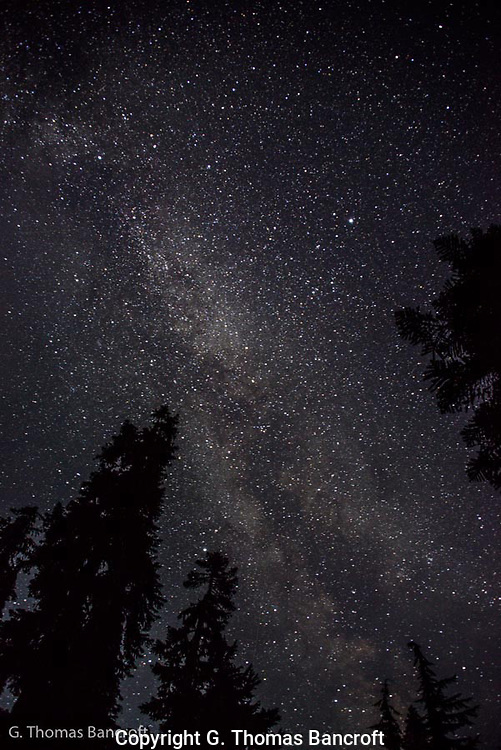 The stars were bright above my camp site on Lake Janus. I could see thousands and thousands of stars. I stared for a long-time in amazement of the sight.